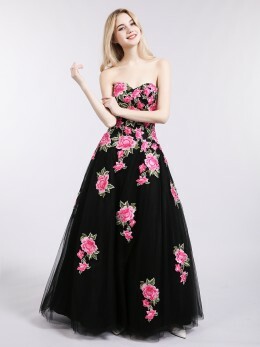 Do you want to be at the forefront of fashion? 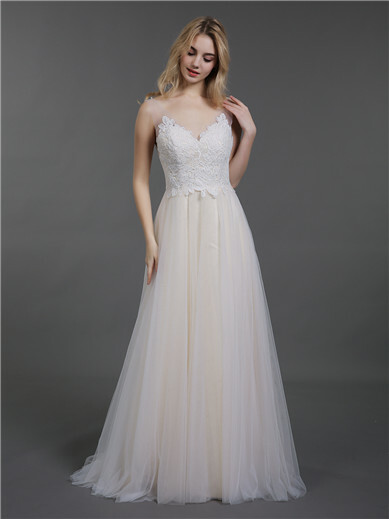 The trend of dresses for wedding is always changing. 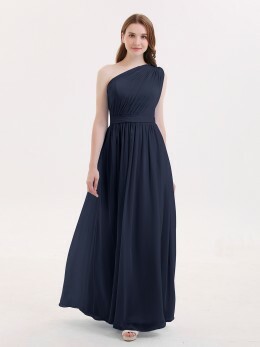 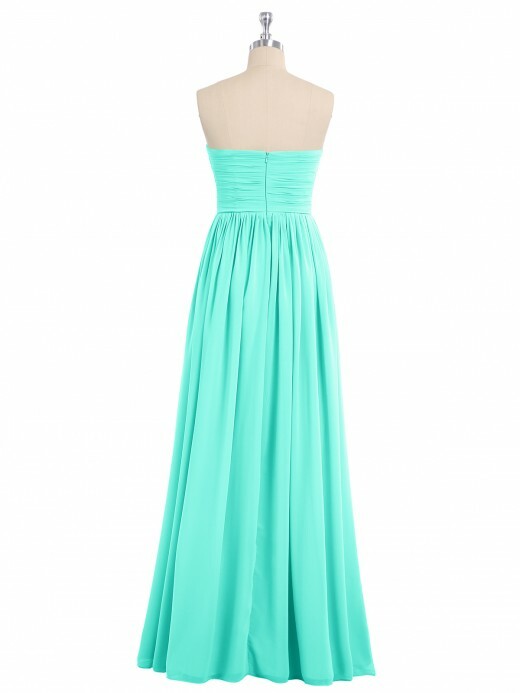 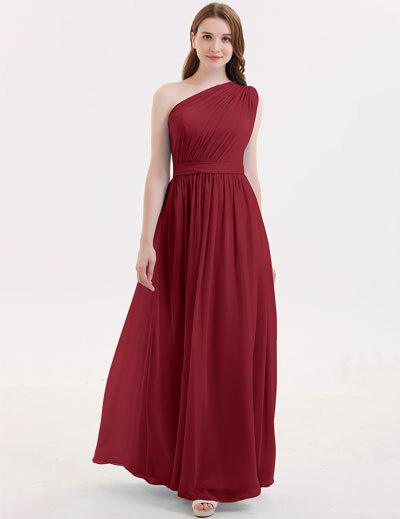 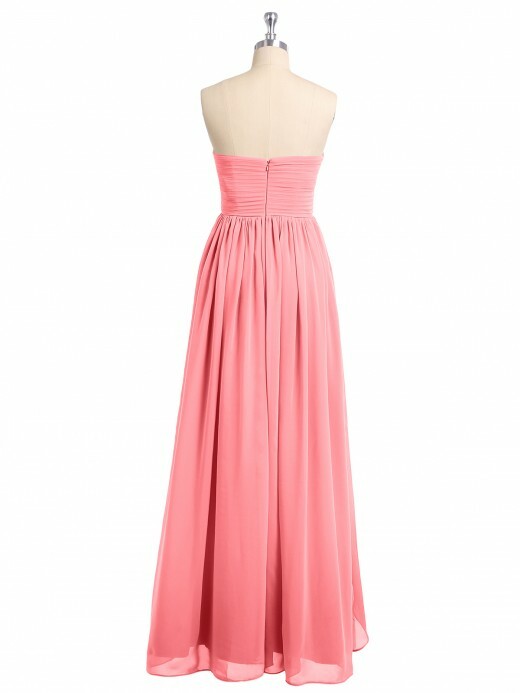 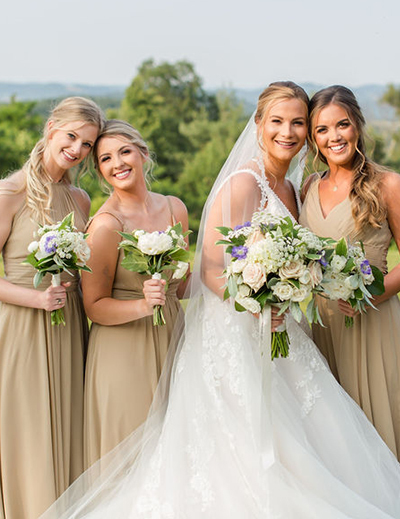 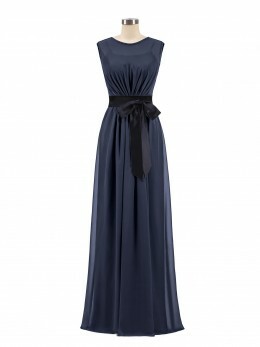 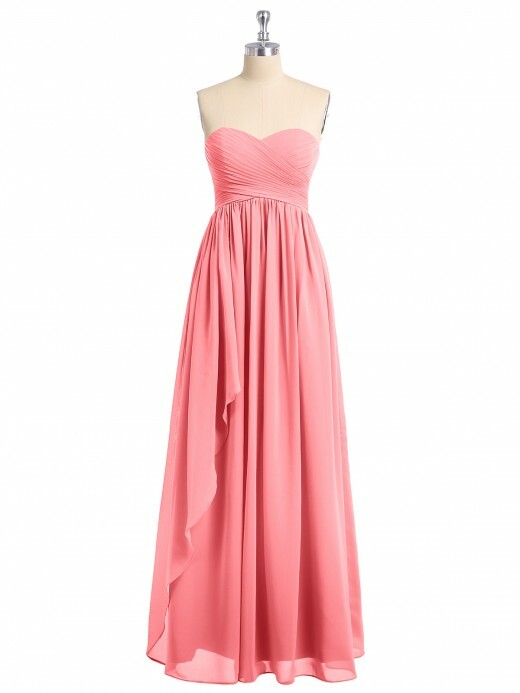 Today, many people like the V-neck bridesmaid dresses, but maybe the scoop neck dresses will be popular tomorrow, so our designers are keeping up with the trend and constantly updating some of the latest styles to ensure that you can find all types of gowns here. 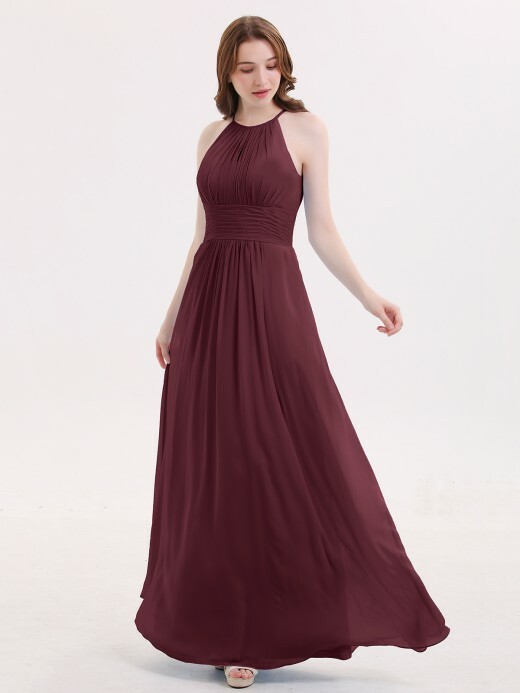 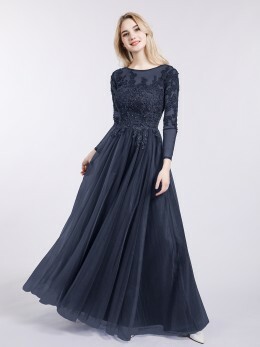 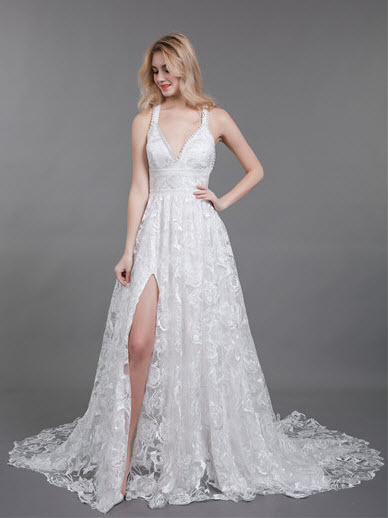 Wedding is a big day, except for wedding dresses, fashion bridesmaid dress is equally important, so take a look at our new arrivals, maybe you will find new inspiration.